A pack of strong masking tape. 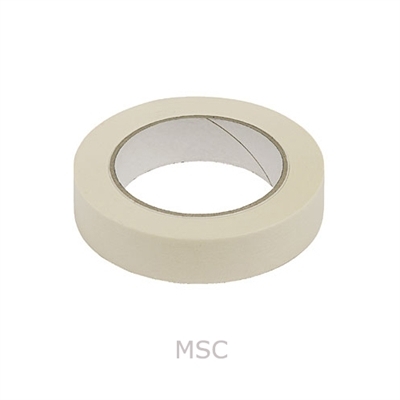 Mostly used by decorators, helps to protect items and corners. These will not leave a mark when removing and is very easy to use.